By volunteering, you become part of our warm and lively community and connect in a special way, to share and celebrate. 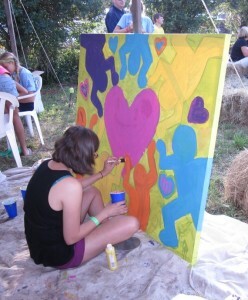 Being a part of creating Rock the Barn enhances your enjoyment of the Festival experience. 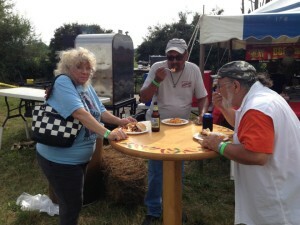 We invite you to be one of nearly 200 volunteers who help make this Music Festival a success. Please read all the information about volunteering before you submit your Volunteer Application. Feel free to leave comments for the volunteer coordinator in the space provided if you have any questions or concerns. 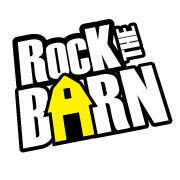 Rock The Barn needs volunteers to successfully run the event. Please consider volunteering your time to for this worthwhile cause. Opportunity to be a part of the community of festival volunteers. Opportunity to develop new skills and interests. An interesting “community service” item for your resume. Opportunity to contribute to the Community. You are expected to act in good faith, arriving on time, serving your shifts honestly and acting as a good-will ambassador for Rock the Barn, treating the audience and other volunteers with generosity & respect.